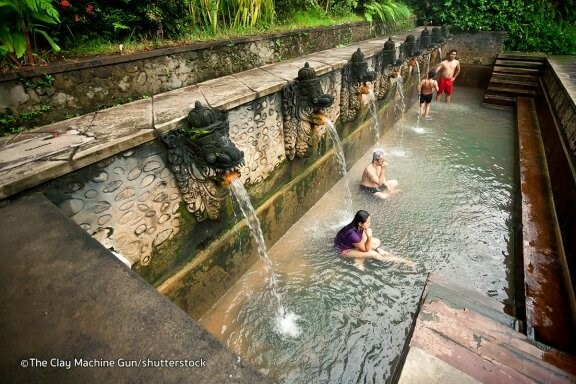 Locally referred to as ‘Air Panas Banjar’, are located approximately 5km southwest from the famous Lovina coast in North Bali. The hot water springs share the same district as the Brahmavihara Arama Buddhist monastery which is located only 1.5km to the east. The centuries-old hot springs have been upgraded with modern facilities over time, and have become a favourite retreat and recreational site among locals and international visitors.